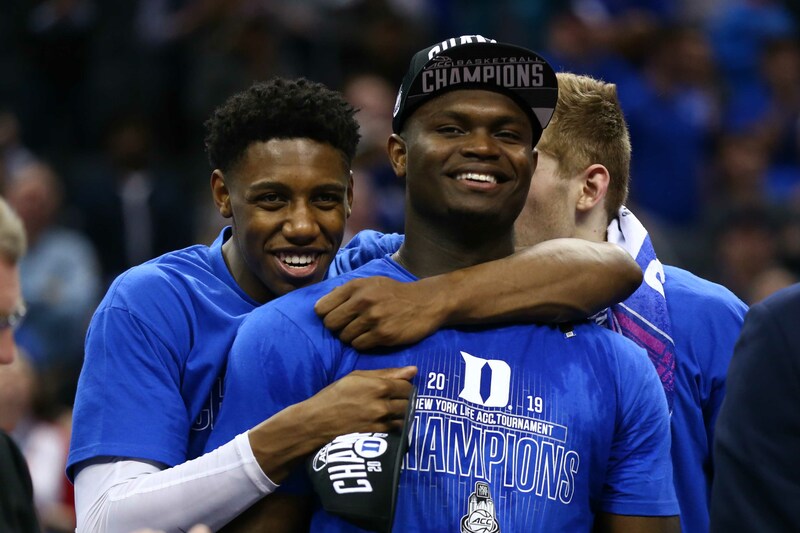 March Madness emphasizes the ‘madness’ part of the equation largely based upon the amount of upsets each and every year. Bigger programs, higher seeds, and teams with prominent players often fall victim to under-the-radar opponents. This year figures to be no different. While the No. 1 seeds may have a relatively easy time in getting to the second weekend, the same can’t be said for the rest of the field. We will delve into five matchups featuring double-digit seeds versus the prohibitive favorite. In each game, the lower seed will upset the higher seed — thus smashing millions of brackets in the process. Call it a hunch, but I like Yale to upset LSU. The Tigers’ program is in the midst of considerable turmoil. Head coach Will Wade is currently suspended over an FBI probe (having to do with possible recruiting violations). With this sort of distraction hanging in the air, it certainly can’t help LSU’s cause heading into this contest. As a team, Yale shoots a respectable .370 from three-point range. The team’s best player — Miye Oni — connects on .390 of his attempts (to go along with a 17.6 PPG average). Unlike other Ivy League schools, the team boasts the size to matchup with LSU. Jordan Bruner is a bouncy athlete averaging 1.6 BPG. His ability to get out on shooters — particularly LSU freshman sensation Naz Reid — will be a storyline to watch as this game unfolds. Aside from the Bulldogs’ shooting proclivity, the team averages over 80 points a game. Should Yale get off to a good start, it could cause LSU to constrict — and thus play tightly. This plays right into the hands of an opponent with nothing to lose. Oregon has won eight in a row. The team cruised through the Pac-12 Tournament en route to an automatic bid. Payton Pritchard is a steadying presence at the point guard spot, Louis King is one of the nation’s most talented freshmen, and Kenny Wooten is as prolific a shot blocker as one will find (outside of maybe Gonzaga’s Brandon Clarke). Above all else, the Ducks are playing with a world of confidence. Wisconsin has struggled this season versus bigger, longer opponents. Oregon is a very good defensive team (No. 17 nationally in points allowed per game). It will be able to get out on Wisconsin’s shooters. For as great as Ethan Happ is, the supporting cast around him isn’t as good as it’s been in the past. 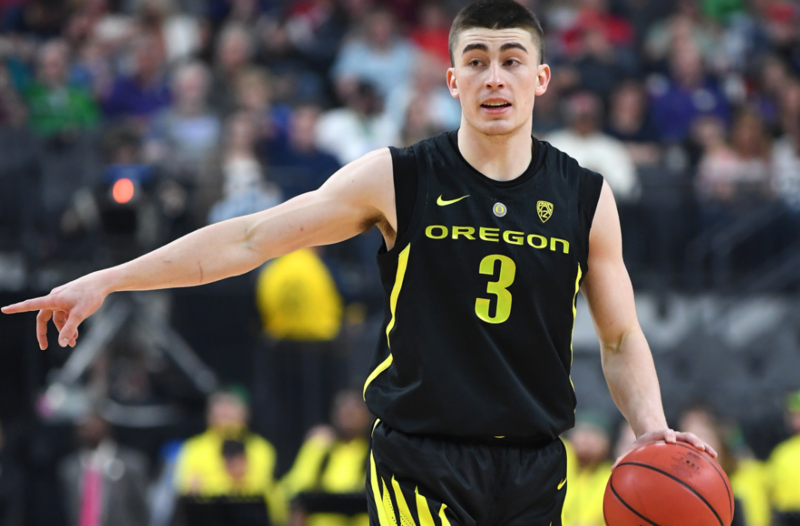 Oregon’s combination of length and athleticism will bother Happ — as will the funky scheme head coach Dana Altman will inevitably come up with. Don’t be surprised if Oregon makes a Sweet 16 run. All of the ingredients are there for this scenario to unfold. In this contest, we have the nation’s most lethal scorer (Markus Howard) going up against the country’s second-best player (Ja Morant) in what should be an appealing 5-12 matchup. As history has indicated, a No. 5 seed almost always gets upset by a No. 12. Marquette has lost five of its last six games. Murray State — on the other hand — upset Belmont in its conference title game. Morant really is that good. This contest will be an opportunity for him to showcase his immense ability on the national stage. NBA scouts have long been drooling over his set of skills. This game will represent the opportunity for Morant to put the team on his back en route to a victory. Marquette relies far too heavily on Howard, and just isn’t all that great defensively. Here we have another trendy 5-12 matchup. 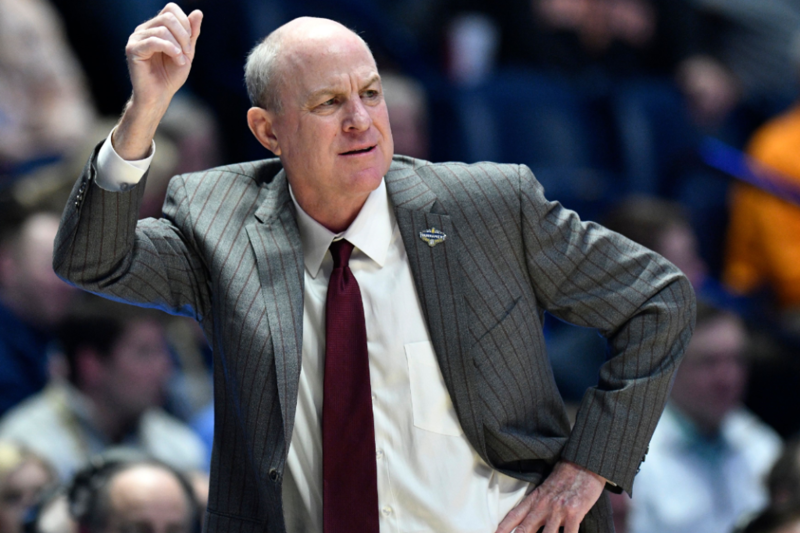 Mississippi State shoots the hell out of the ball (.379 as a team), and is rather good on the boards. Liberty can also shoot the ball well from beyond the arc, and has proven the ability to beat a team similar in size, length, and athleticism (UCLA). Liberty has won 10 of its last 11 games, and holds the No. 5 defense nationally when it comes to relinquishing points (60.8 PPG). If Mississippi State limits second-chance points, it’ll likely win the contest. However, Liberty will hang around — and ultimately win the game down the stretch. The Anteaters are for real. In addition to having the best team mascot of any squad in the field, UC Irvine is a real threat to knock Kansas State out of the tournament. The Wildcats are expected to be without star big man Dean Wade. This makes the team far less dynamic on the offensive side of the floor. While KSU did get to the Elite 8 last year without Wade, this certainly isn’t an ideal situation for a second-straight year. UC Irvine is No. 1 in the nation in defending two-point field-goal attempts. Additionally, the team is buoyed by a deep bench, knockdown shooting, and a (current) 16-game winning streak. The game is also being played in San Jose — only a few hour drive from the campus in Irvine. A win here for the Anteaters could potentially set up a second-round clash with Oregon.